In a Reiki session (called a healing), the practitioner passes healing energy into the seven major energy points (chakras, pronounced shock-rahs) in the body. These points are located at the top of the head, the face, throat, heart, sternum, naval, and the pubic bone. While passing the energies, the practitioner's hands become very warm. During the process, the practitioner wi ll lightly place their hands on each of these areas so that the healing energies may be sent to each chakra directly. The practitioner will also place their hands on the knees and the feet for additional healing. 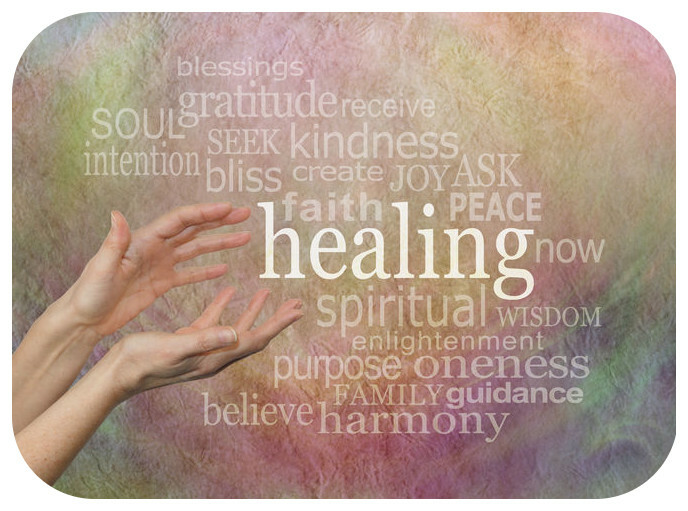 A complete Reiki session involves passling the healing energies first into the head and then to each chakra, the knees, and the feet, moving down the front of the body and back up, repeating the procedure on the back of the body. For special “trouble” areas, the practitioner may directly address them by placing their hands on these spots for the purpose of passling additional energy where it is most needed. This is always at the discretion of the person being healed. When complete, the person receiving the healing usually feels rested and refreshed. Reiki energy will pass through clothing so it is not necessary to undress for a session unless you are also receiving massage. A normal session may take anywhere from 40 minutes to an hour. For subjects with special problems, a healing session can take longer.